Hello friends! 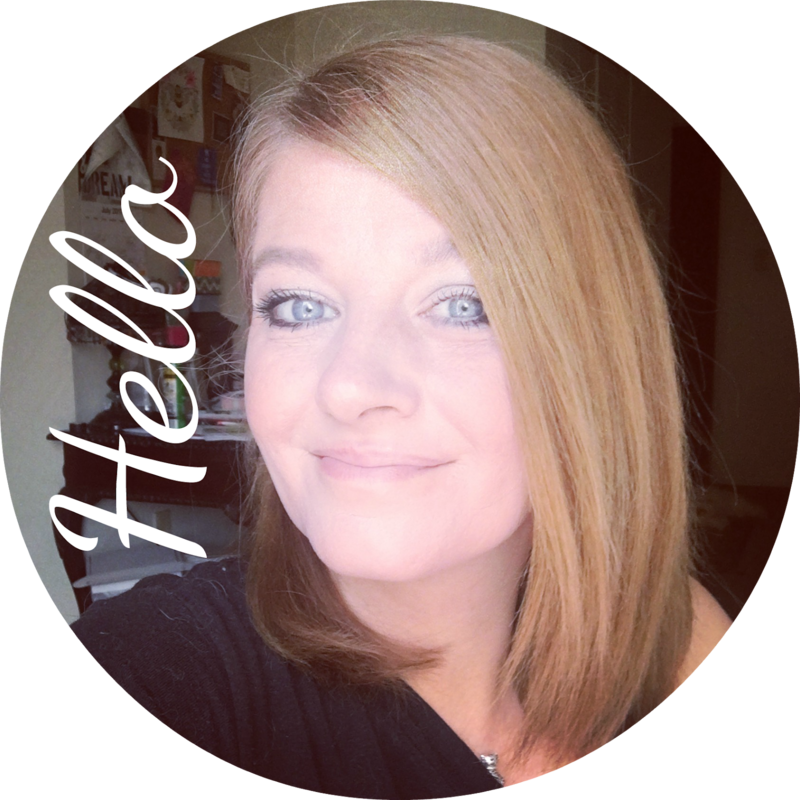 I am back with a Birchbox update! Birchbox is a monthly subscription service that I pay for myself to try a few new things each month. It costs $10 a month with free shipping. This is such a great way of sampling new products without any big investments. 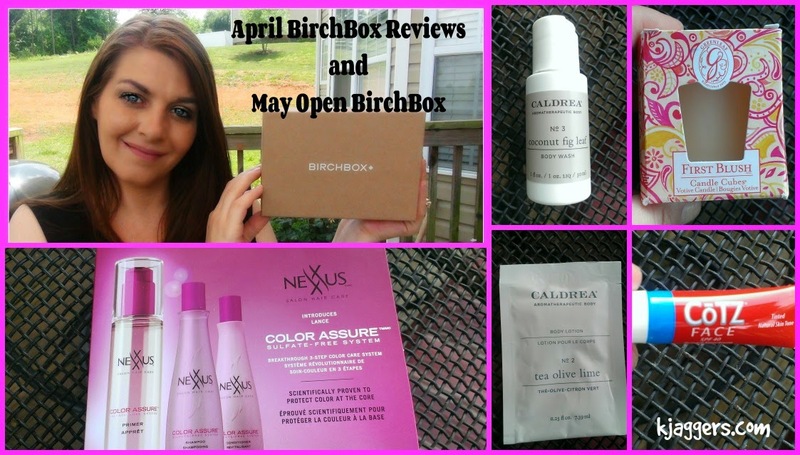 If you want to see my quick reviews on the April Birchbox items I got, along with my thoughts on the May box, enjoy the video! Also, there are more pictures and information below! * I got the Nexxus Color Assure System that came with the shampoo, conditioner, and Primer. Yes, a primer...who would have guessed!? Thisis suppose to protect your hair and keep your color lasting extra long. I can't wait to try this out and who knows.. I am a huge Nexxus fan, so I might just end up buying the entire system if I like it! * My box also contained the Caldrea Coconut fig Leaf Body Wash. This is a refreshing scented body was that is the perfect travel size. I don't know if I will use this right away or not but it will for sure go up for travel! * The candle that came in this box, is what made it smell so amazingly good. They describe the scent as - Experience the flush that comes from a passionate first kiss, with First Blush - I don't think my first kiss smelled near as good as this candle. I couldn't find it on the website but I did find the First Blush Sachet. * They also sent the Caldrea Tea Olive Lime Body Lotion. This has shea for deep hydration, chia seed oils helps rebuild skins own protection and fights free radicals with major omega powers. Wow..that's a lot for a body lotion so we'll see! * The last item I received in my box was the Cotz Face Tinted SPF. With summer right around the corner, this will be nice to try out. It might even be good for Scott on days he is out on the golf course to help keep his face from burning. So those are the items that came in my May Birchbox. If you are interested in trying it out, click here to get started! This is wonderful subscription box that I have been enjoying for a while now and I am betting you will enjoy it too!